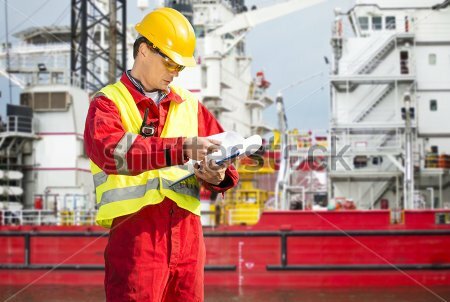 7-10 years of experience as Electrical Engineer in plant operations i.e refinery/power plant/chemical plant/LNG. 7-10 years of experience as Planner working with instruments in plant environment. Engineer who has worked in plant operations i.e refinery/power plant/chemical plant/LNG.